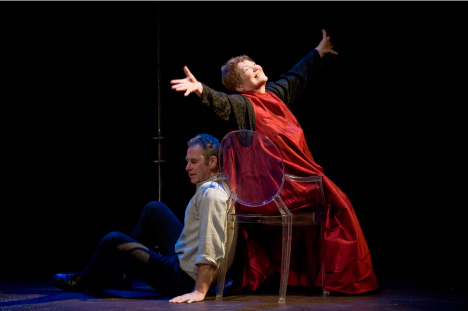 Women of Will was developed during a 15-year period while Tina Packer was Artistic Director at Shakespeare & Company in Lenox, Massachusetts. The Overview was performed at Shakespeare & Company in the summer of 2010 and The Complete Journey in the summer of 2011. Development of Women of Will was supported by The Van Waveren Foundation, a Bunting Fellowship, and a Guggenheim Fellowship.